Myself and Chloe have never been so eager to make an announcement before!!! This is, in our eyes, the dream event to be able to organise and provide to our beautiful followers. 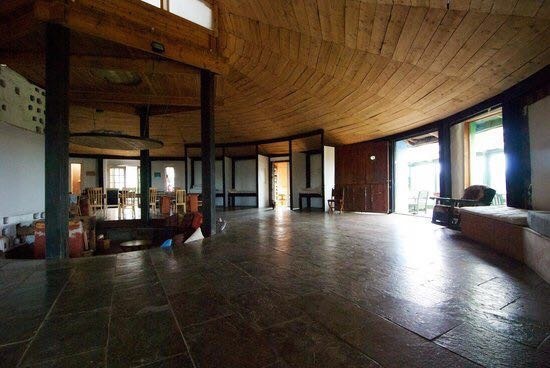 This Christmas we will be hosting our eighth yoga and foodie retreat here in Ireland, and what better time to kickstart your healthy adventure but at the end of this year and the beginning of next!? Our retreat will be, as always, a time to step out of your comfort zone, venture into a healthy attitude to living, and create memorable moments with like-minded people. With the timing of this retreat, our yoga practice will focus on letting go of worry and regret, and really draw us back to the moments that matter, the present. Evenings by the fire with (healthy!) spiced mulled wine and minced pies never looked so good. Whether you are coming solo, with a friend or partner this retreat is for anyone looking for a new, unique and adventurous way to begin 2018! We have put a lot of time and thought into the itinerary providing a weekend for you to enjoy all things healthy and take a break from your regular routine. See below. We will have allocated rooms and will check you in! 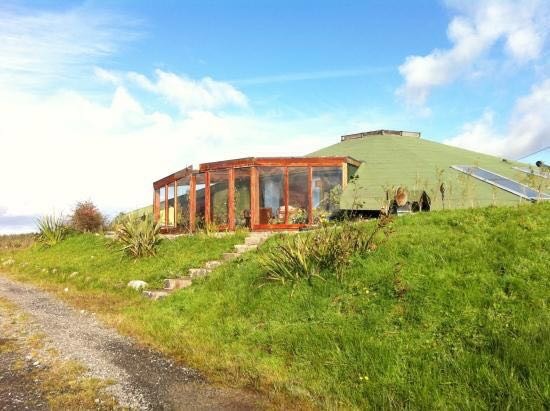 This NYE retreat will be hosted in the previous Wicklow location. Myself and Chloe couldn't be more thrilled to share this magical experience and it really is a dream come true for us both to celebrate the things we have gained form 2016 in such a positive and healthy way - let the celebrations begin! If you are as excited by this as we are and would like to book your spot email us at momokokoyoga@gmail.com. We take a (non-refundable) deposit of €100 and expect the remaining balance to be paid by November 31st 2018. Chloe and myself are thrilled to be able to share our love of all things healthy for the mind and body, together as a team. Our passion for food, yoga and all things healthy is, we feel, in tune with the booming 'health-buzz' spreading rapidly through Ireland. By the end of the weekend, we hope to have each of you refreshed, having deepened your yoga practice, eaten delicious nourishing food and taking with you a memorable adventure. With Chloe's creative flare in the kitchen and my love of attention to detail, we create the perfect dining experience! September's retreat accommodation. An eco friendly dome of love! We are both so excited to try somewhere new and in one of the most beautiful parts of Ireland, Co. Sligo. For our first night in Wicklow (our first yoga retreat hosted in June just gone), this was the tasty plate of healthy grub provided to our yogis. Directions will be sent via email and as an extra treat, all of Chloe's recipes will be shared with each of you as a parting gift. Let the countdown begin! Love from Molly and Chloe, Namaste. Chloe and myself are thrilled to be able to share our love of all things healthy for the mind and body, together as a team. Our passion for food and yoga is a combination that we are both over the moon to be sharing with you all and hope that the first Yoga-foodie retreat is the first of many. By the end of the weekend, we hope to have each of you refreshed, having deepened your yoga practice, eaten delicious nourishing food and taking with you a memorable adventure. *Transfers to and from airport are only included if you are on the recommended flights or will be in the airport for pick up at the specified arrival/departure times. Click HERE for full post and more details.